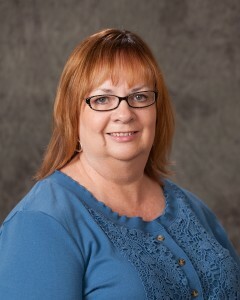 Suzanne Holland is an IABC/ACBC certified counselor in Kansas City, Missouri. 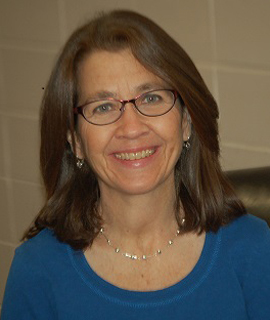 She serves at Reigning Grace Counseling Center as a counselor and also as the Online Training Program Coordinator. 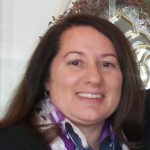 She is married to John, who administers the technical side of the Online Program. They have two adult sons and a recently emptied nest. She developed an early passion for helping those who struggle with emotional problems as she watched a relative suffer through many seasons of depression. Drugs and hospitalizations seemed to offer little help, and Suzanne determined that she would work to change things in this area of health care. She began her studies at UMKC, where she received Bachelor’s degrees in Psychology and Communication Studies. 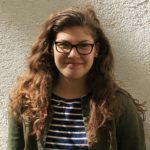 She had planned to do freelance research and writing in the area of mental health studies, but after meeting Christ, it became very clear to her that psychology and its application could never truly meet the needs of the human heart. Only Christ could do that. She embraced the truth of “Heart Change for Life Change,” completing her IABC/ACBC studies at Reigning Grace Counseling Center. 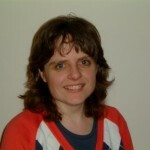 Suzanne’s blog, Near to the Healer, addresses issues of physical pain and disability, applying Scripture to these particular challenges. 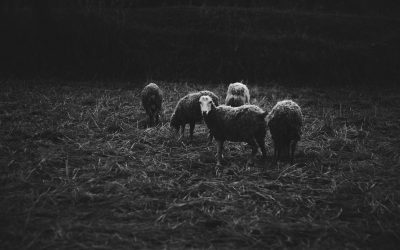 A series of events over the last few years has given her personal insight into how God uses pain for our growth and His glory, and she gets great joy from encouraging others on the blog. She is very excited to have the opportunity now to reach even more readers at Biblical Counseling for Women. Learn from experienced Biblical Counselors. If you are interested in receiving counseling, requesting a speaker for an event, or just learning more about Biblical Counseling for Women send us an inquiry and we will get back to you as soon as we can! 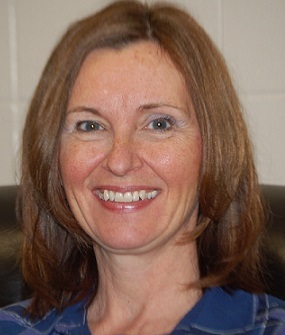 Amy Redden is a recent graduate of Emporia State University with a Secondary English Educational Degree, and is now teaching in a small school in rural Kansas. She has a passion for teaching, mentoring, learning, missions, coffee, old books, and The Truth in God’s word. Amy blogs at https://onlyafoolinhishands.wordpress.com/. 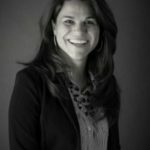 Eliza is a biblical counselor at Life Counseling Center in Marriottsville, Maryland. Experiencing God’s redeeming grace through the hope of the Gospel is her motivation for counseling. 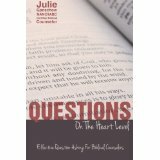 She also teaches workshops on counseling related topics and mercy ministries and writes for various venues related to biblical counseling. She is the author of Raising Teens in a Hyper-Sexualized World. Eliza and her husband, Ken, have three children in their late teens and early twenties and enjoy exploring the outdoors as a family. 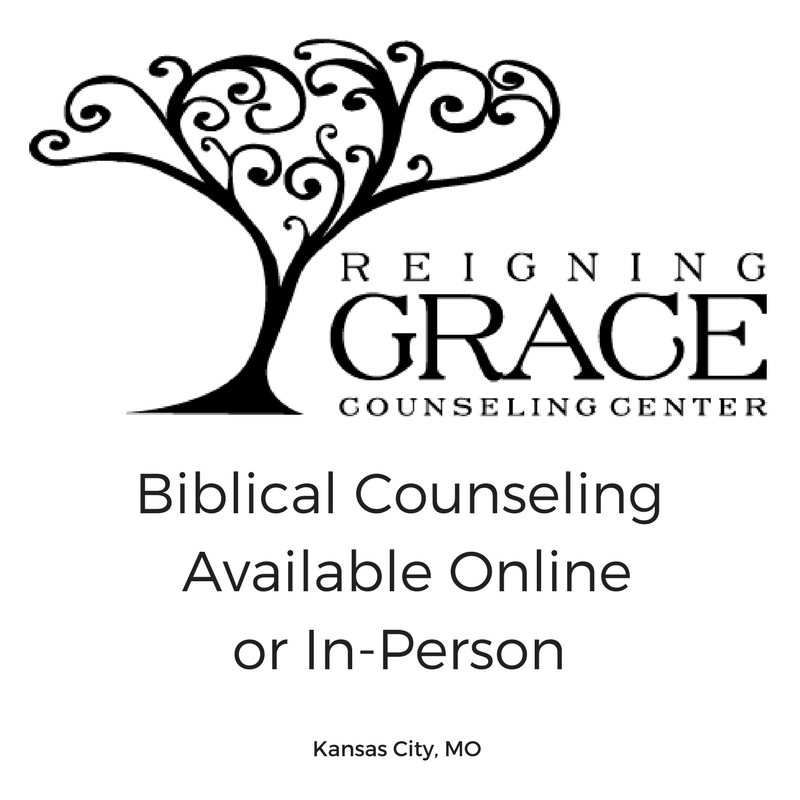 Areas of special interest in the counseling realm are relational difficulties, marriage and family, depression, sexual brokenness, and suffering. I have been married to Jamie since 1983, he is my fan, my friend and my love. We enjoy spending time together no matter what that is, especially golfing in the summer months. 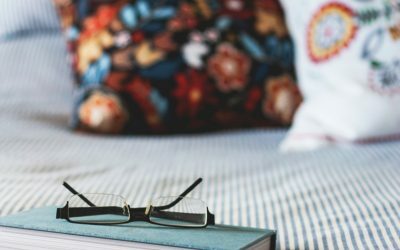 As well I enjoy reading and studying which often becomes a blog which I also do weekly (www.gracebiblicalcounselling.net ). I have been counselling biblically since 1994 and have been certified with ACBC since 1995. I have been most blessed to be part of such a solid organization that pushes for excellence in sharing biblical truth. 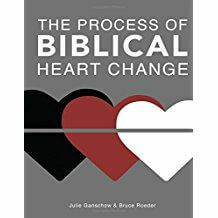 This training has also given me the opportunity to teach as well as speak at ladies retreats and church groups on either specific issues or an over all understanding of the heart before God. I have had the privilege of now being a national speaker in Canada. I am also continuing my education with Trinity Theological Seminary and college in Indiana via correspondence, and hoping to one day finish DV. We live in southern Ontario and are blessed to be in a great community of family and friends. I am excited to be a part of the BC4women blog and pray you are blessed by all that you find here. 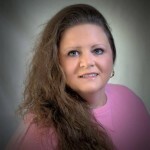 Karen Pickering is a Biblical Counselor who specializes in discipleship. She is currently homeschooling one of her grandchildren and teaching an elementary music class. 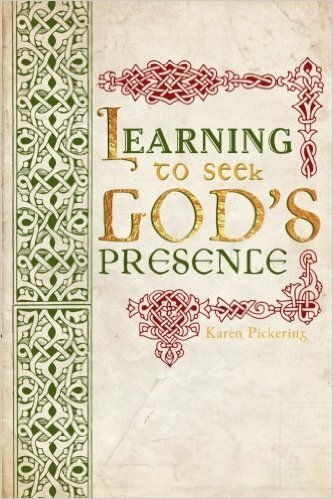 Karen has written a book called “Learning to Seek God’s Presence”. It is a ten-week study guide written for people who are broken by circumstances. Her blog can be found here. 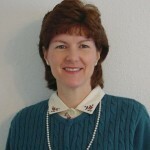 http://windowsofhisgrace.com/ Karen grew up in North Dakota and currently lives with her husband and granddaughter in Wisconsin. Linda Rice and her husband have three grown children, one biological and two adopted. She holds an M.A. 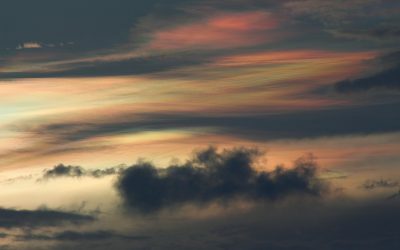 in Biblical Counseling from The Master’s College in Santa Clarita, California, and is certified by the Association of Certified Biblical Counselors. 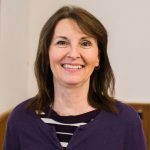 Linda has been counseling at Gateway Biblical Counseling and Training Center since 2007 and has taught as an adjunct professor at Calvary Bible College. She participates in a weekly Bible study and music for her church and a community chorale. 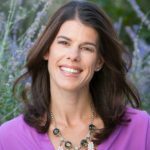 Author of Parenting the Difficult Child: A Biblical Perspective on Reactive Attachment Disorder, she maintains a blog at seedsownpress.wordpress.com .